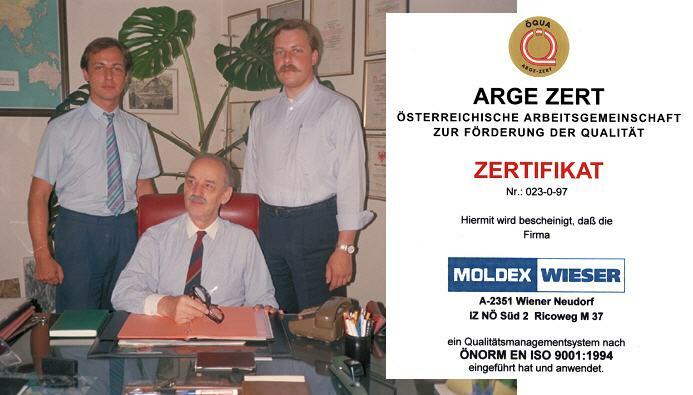 MOLDEX originated in the USA and became the WIESER outlet in 1980. 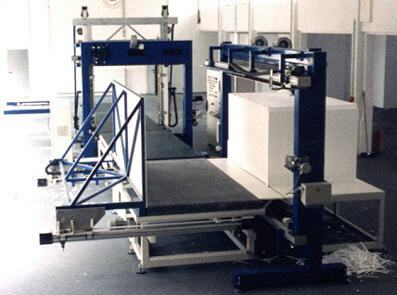 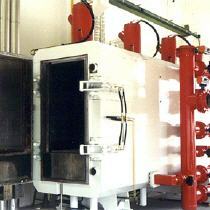 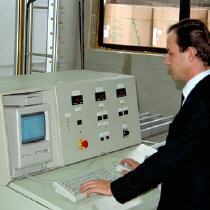 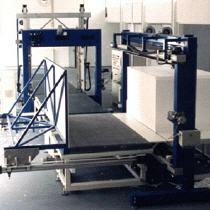 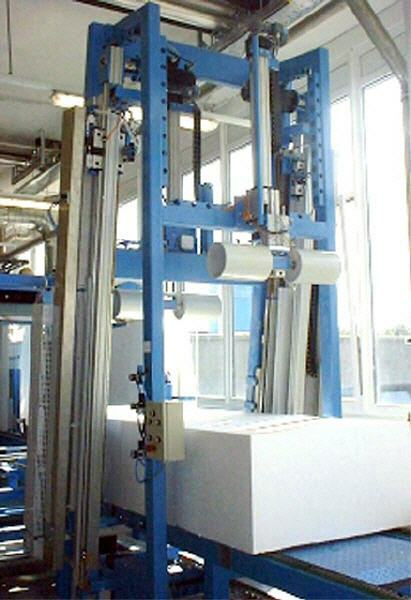 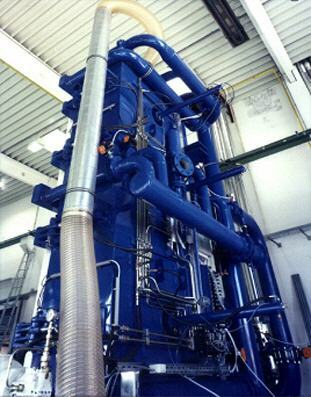 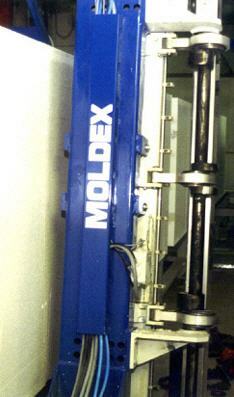 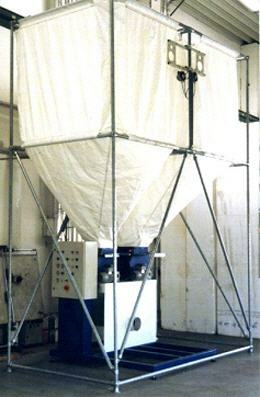 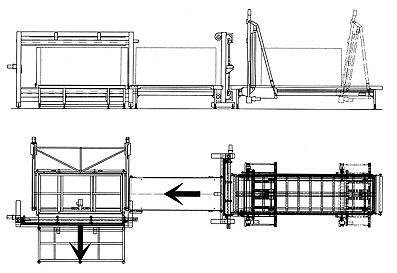 In 1985 Martin Wieser launched a new series of machines under the trademark MOLDEX, later the austrian company changed its name to MOLDEX-WIESER. 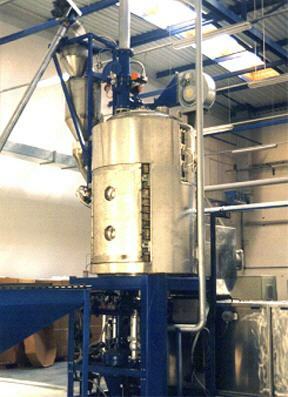 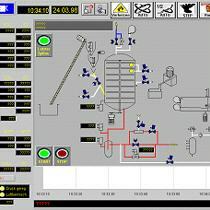 Pressurized Batch Preexpanders and Continously operated Preexpanders with a clever User Interface, networked with the silo plant and blockmould. 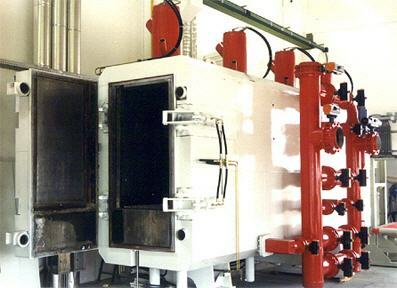 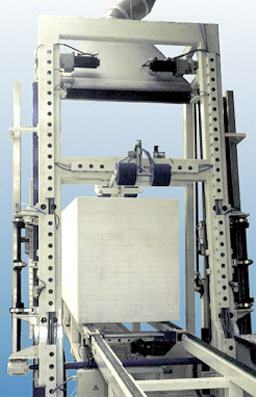 Horizontal and Vertical Blockmoulds with a minimum of moving components, well insulated and steam-tight for a long time - the MONOLITH concept with a moving side wall inside the cavity, soon became the new state-of-the-art technology. 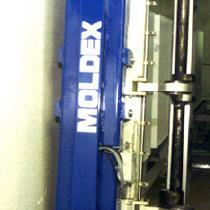 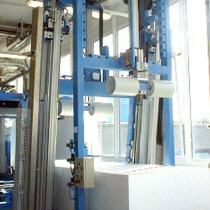 MOLDEX created a new way of configuring cutting systems, the modular line. 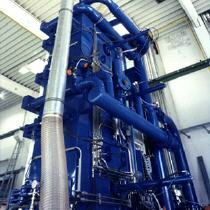 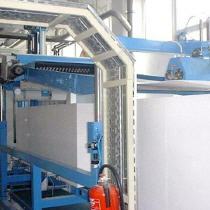 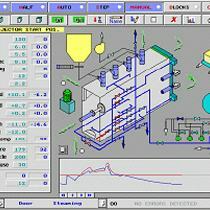 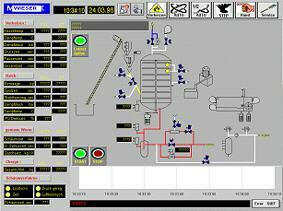 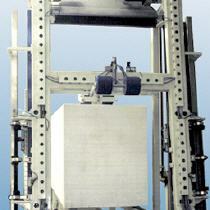 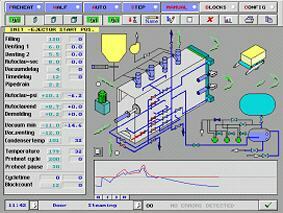 The customer could choose from a variety of modules and components for tailored solutions. 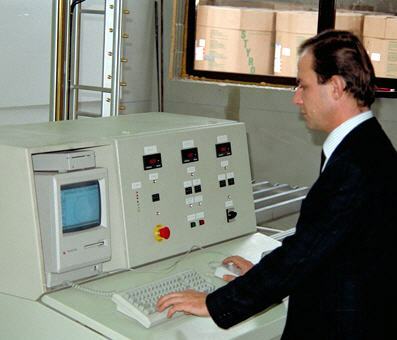 High Speed Mechanical Oscillation and the patented system for Auto Wire Setting were important new developments, which became the new standard in the industry. 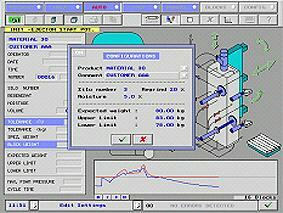 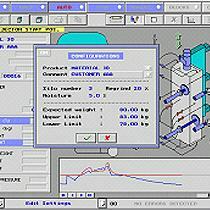 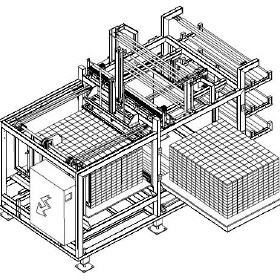 The POLYCAD system with its modular concept enabled the EPS converters to cut sheets in a cyclic continous way as well as prodution of the most complex shapes. 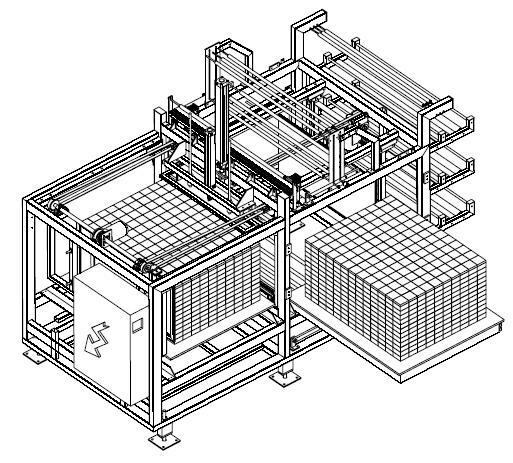 Ease of design and operation, almost unlimited possibilities in production and high output made POLYCAD one of the most appreciated cutting systems world-wide. 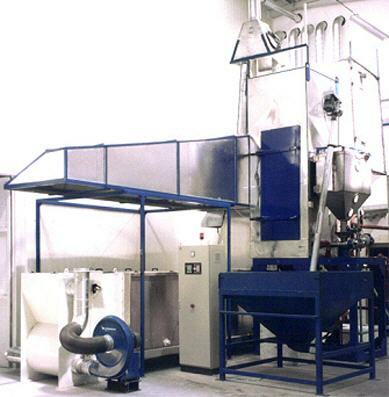 Based on previous WIESER designs, the Prebreaker Grinder combination offered new features like : knife grinders for low dust content in the regrind, exchangeable screens and a powerful drive to grind EPS as well as XPS with high density. 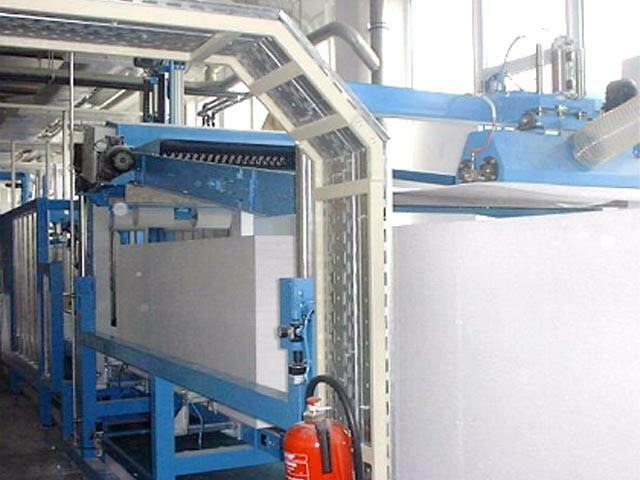 Together with the new partner VIRO from Slovenija, MOLDEX developed systems for de-stacking, wrapping, packing and palletizing of EPS insulation sheets. 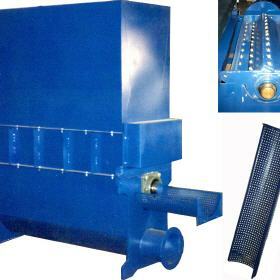 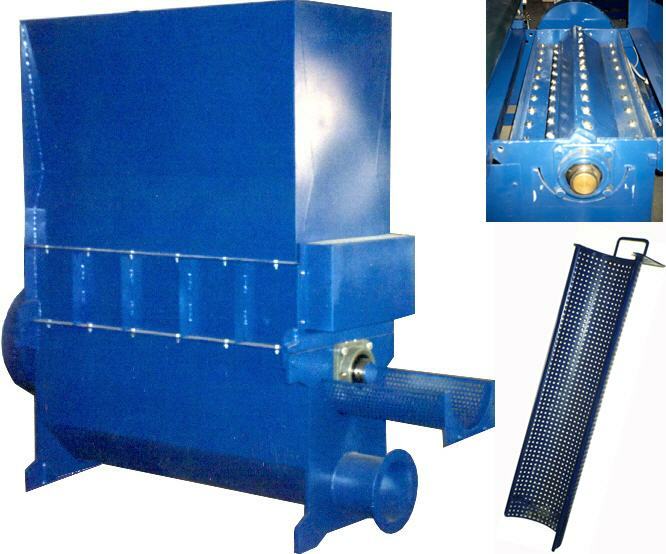 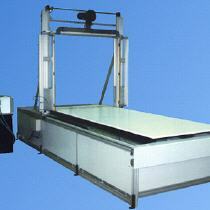 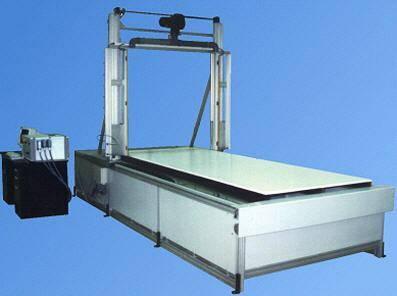 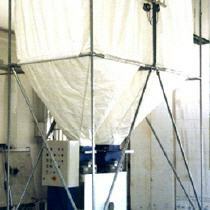 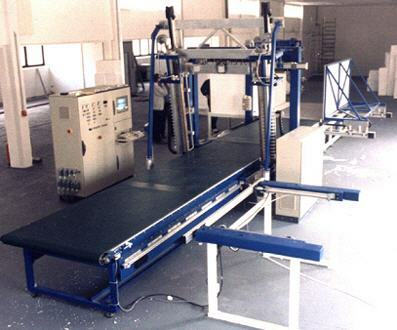 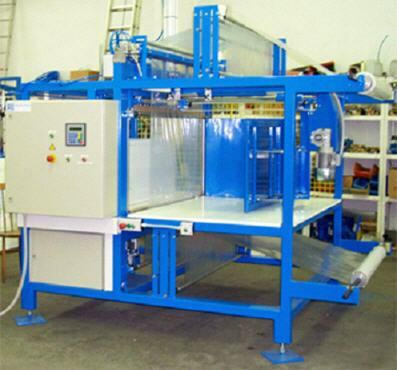 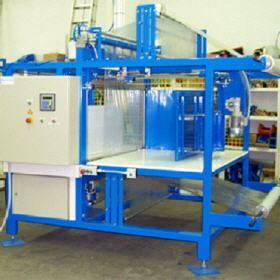 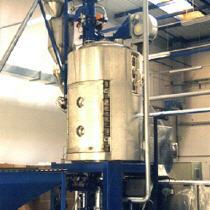 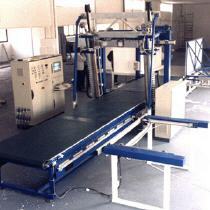 Thus VIRO became one of the best known suppliers for this type of machines over the years.